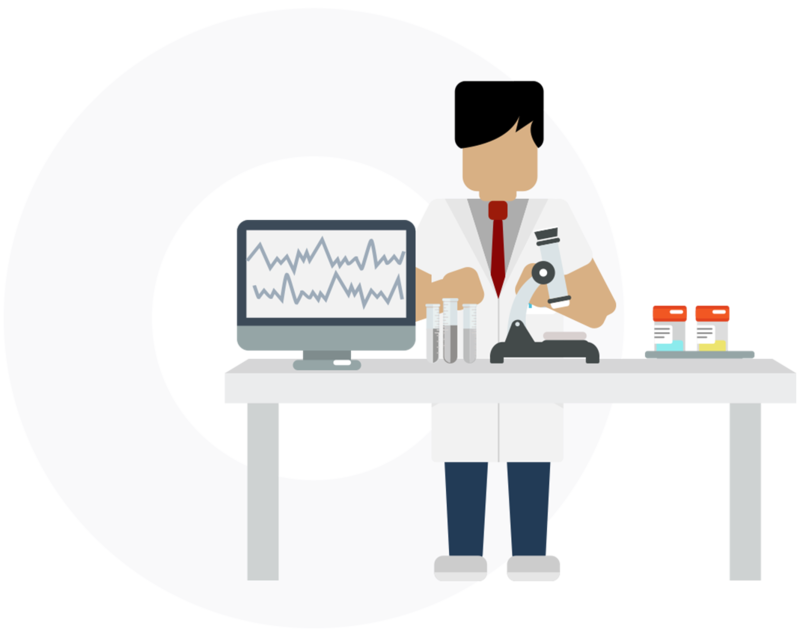 Origin gives you access to every clinic and every lab in the U.S., with a digitally integrated MRO officer to ensure the fastest results for all drug tests. Let’s face it, employee drug testing & occupational health screening is not something you typically learn about in school. Origin has close to a decade of experience tailoring drug & alcohol testing programs for your workforce. Non-DOT & DOT Pre-placement physicals. Confidentially reviews laboratory results generated by an employer’s drug testing program. Origin has years of experience developing employee drug testing programs for companies of all sizes. We provide access to all forms of drug testing, including Lab based Urine, Hair, Oral Fluid, Instant (POCT) and Breath Alcohol testing. We provide access to every clinic in the U.S., international locations, as well as on-site testing services. Our integrated Medical Review Officer (MRO) serves as an independent and impartial advocate for the accuracy and integrity of the drug testing process. 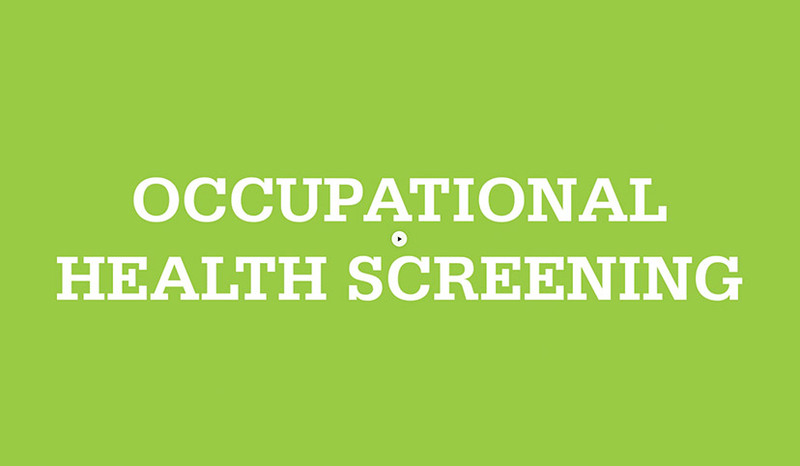 Take advantage of Origin’s network of Occupational Health Facilities and On-Site service providers capable of performing employee physicals that are compliant with Occupational Safety and Health Administration (OSHA) or the local Department of Health. 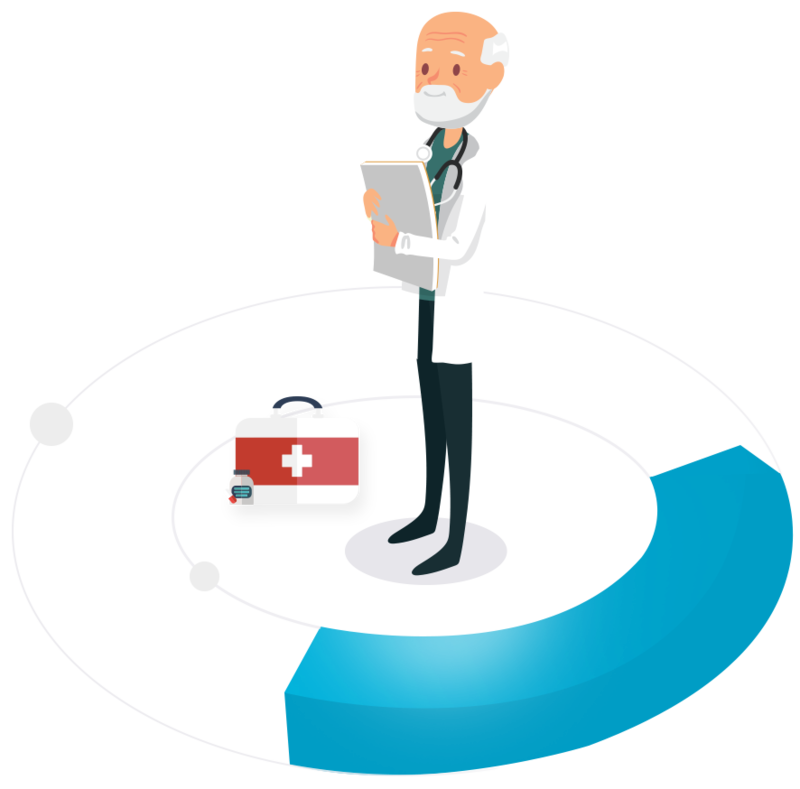 We make sure that whoever conducts the physical exam understands the job expectations of a prospective employee to determine whether he or she shows capability of performing their tasks. Origin sets up pre-employment measles, mumps, rubella, varicella, influenza, hepatitis vaccines and blood titers for your company. Concentrate on the core competencies of your business. As your third party administrator, Origin, will ensure that your company complies with all state and federal drug testing guidelines. Does your company need help implementing a drug free workplace program? 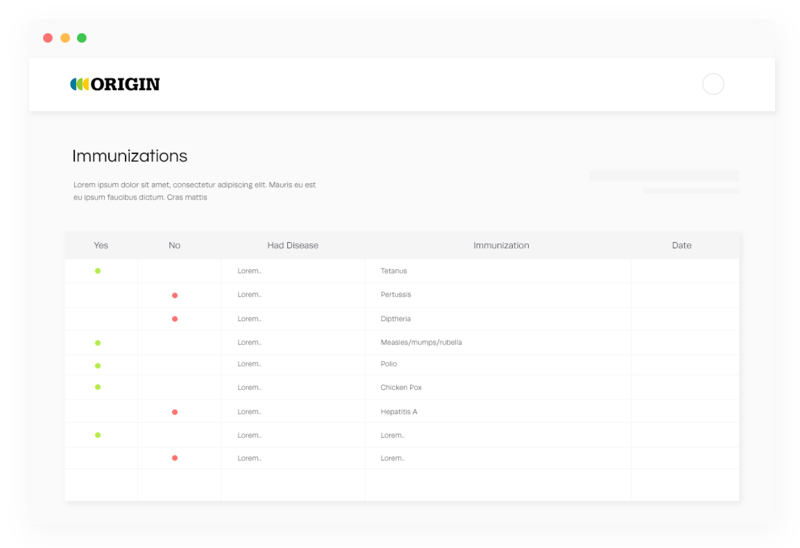 Origin will review which program and options works best for your company. How does a company setup On-Site drug testing for a new job site? Origin can bring a certified drug testing collector to any job site. Need help managing your DOT program and random management? 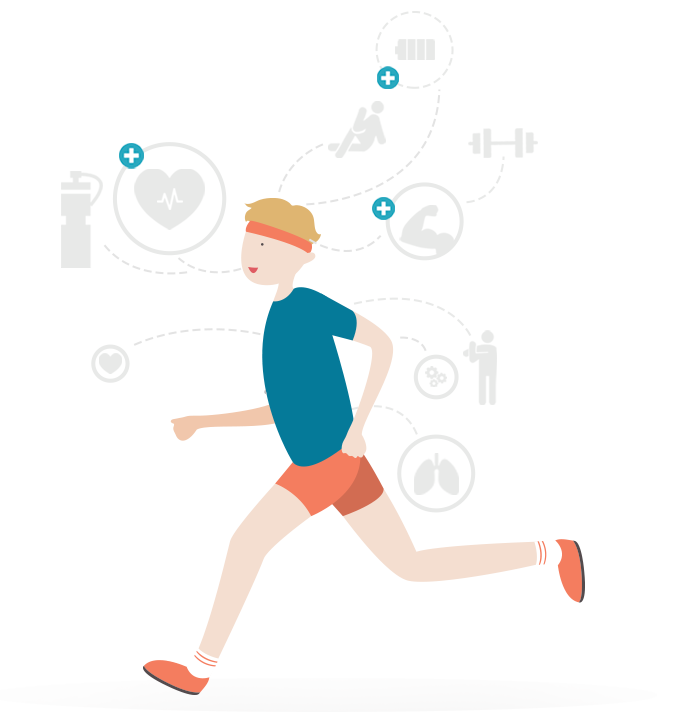 Origin manages all aspects of your random program, including reporting to all agencies & keeping real time updates on all drug & alcohol test. What type of Physicals or Immunization should my employees receive? Take advantage of Origin’s clinical network and industry experience to help select the correct services & program for your company.